While some companies merely pay lip service to sustainability, corporations like Mars are walking the talk and showing others the way forward. Mars Inc. is a company that has shown corporate leadership on a number of fronts. 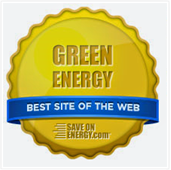 In 2015 Mars was among the companies that endorsed President Barack Obama's Clean Power Plan saying it is "good for business". 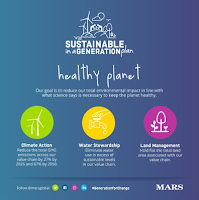 The same year, Mars was one of 10 global food companies who jointly published a letter in which they pledged to accelerate business action on climate change including reductions in greenhouse gases (GHGs). Mars supported supported a positive outcome at COP21 and they were among the signatories of a letter that urged Trump to respect the Paris Climate Agreement. Mars has contributed case studies on the importance of sustainability in business and the food giant has signed on to RE100, publicly pledging to derive all of their energy needs from renewables. Mars has also been nominated for a number of awards including Ethical Business' Responsible Business Awards (Best Private Company and Best B2B Partnership for the Mesquite Creek Wind Farm). The company achieved new heights in 2017 when they released their "Sustainability in a Generation" plan in which the company pledged $1 billion to fight climate change. The plan addresses land management, water stewardship and includes an aggressive GHG reduction target of 60 percent. In addition to leveraging their buying power to reduce GHGs throughout their massive supply chain, the food giant is promoting sustainable farming. 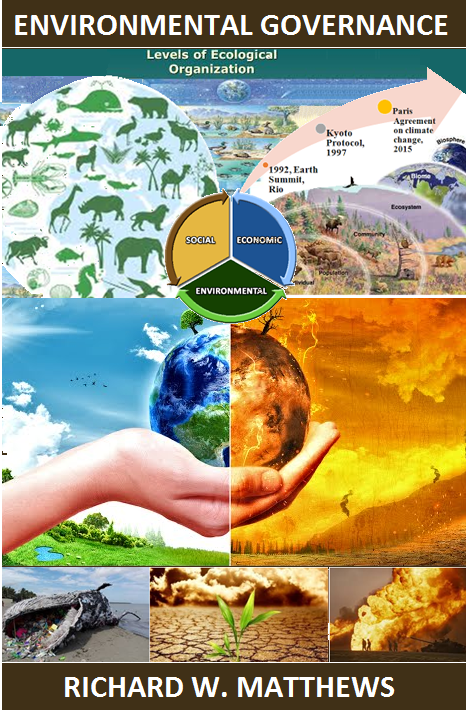 There are a host of reasons why corporations and interested in sustainability. Mars explained its rationale for going "all in" on the fight against climate change which include concerns about supply chain disruptions caused by extreme weather. Barry Parkin, Mars' chief sustainability officer added that he is concerned about the slow pace of progress on important issues like climate change and poverty. Parkin says a science-based action plan is critical. "We believe in the scientific view of climate science and the need for collective action," Parkin told Business Insider. 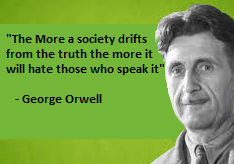 Parkin believes that corporations need to work together with governments and civil society. He also indicated that Mars is disappointed with Trump's decision to withdraw from the Paris Agreement. However, despite the actions of the Trump administration, Mars will meet the commitments set out in the Paris agreement and support progressive climate policies . Much of the $1 billion will go towards helping farmers to farm more sustainably. Mars will continue to invest in renewable energy including additional wind operations in 11 countries around the world. Mars said it will source sustainable ingredients and set up cross-industry action groups. Mars is not just talking the talk they are committed to "completely change" the way they do business. In September the targets laid out by Mars were accepted by the Science Based Targets initiative. 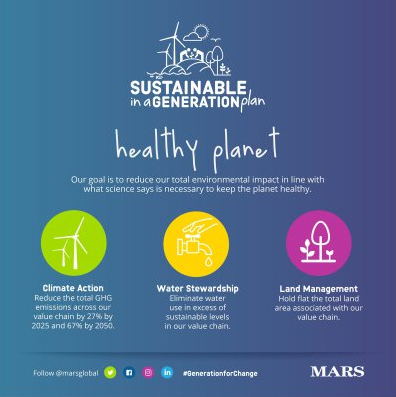 "Mars is very pleased to have our Sustainable in a Generation Plan targets approved by the ScienceBased Targets initiative, which we believe sets a new standard for responsible business growth," said Kevin Rabinovitch, Global Sustainability Director, Mars. "We are using science to set long-term absolute greenhouse gas targets covering our entire value chain and look forward to others joining us." Mars is one of 72 companies that have been approved by the Science Based Targets initiative. Together these companies have a market value of more than $2 trillion and they collectively generate 166 million metric tons of CO2 emissions per year. Companies seeking membership must not only reduce emissions in their own operations but also within their value chains. This can have a ripple effect that pushes entire industries to develop more efficient and greener supply chains.